Could Americans Security Council reveal the truth about Mr. Steve Job’s death? Longstanding hope of Apple workers, Americans,Arabs, and Mr. Ferdinand Bongbong E. Marcos Ilokano supporters (Ilocos Region, Baguio, Ifugao, Benguet, Nueva Vizcaya,Cagayan, and Leyte), Indians is to know the reason of Mr. Steve Job’s death. Was he killed by cyanide poison? Did his Taiwanese or may be Chinese business associate poison him?Who are the conspirators of his death? Perhaps, he is still alive.Many people have hoped to see him again. If I base my speculation on memories decoding, it cannot be recalled easily. 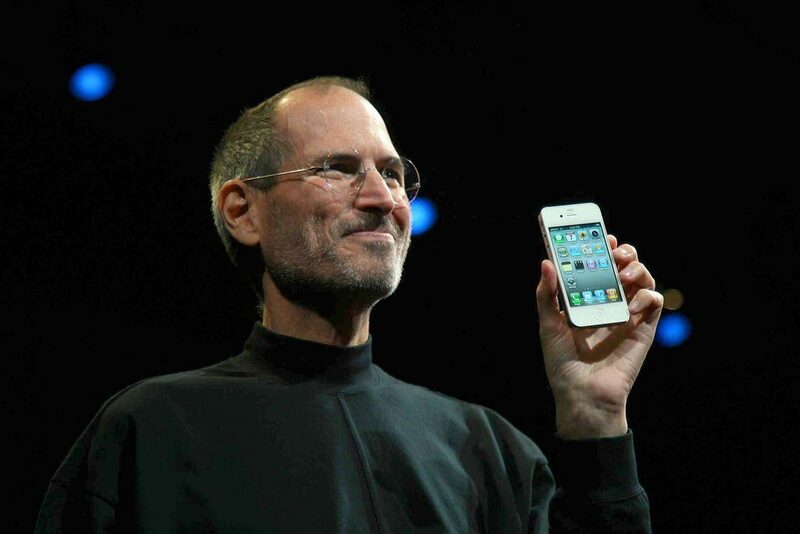 Many Americans speculators said, Mr. Steve Jobs has abducted, and he is still alive. He was kidnapped and the abductors brought him to Spratley Island, Philippines. If they’ll disclose, I hope that the story be published to my favorite online newspapers.They are very helpful to me. In South East Asia, please reveal these news to these credible news companies Philippines Star and ABS-CBN Broadcasting companies and Indian Broadcasting company.